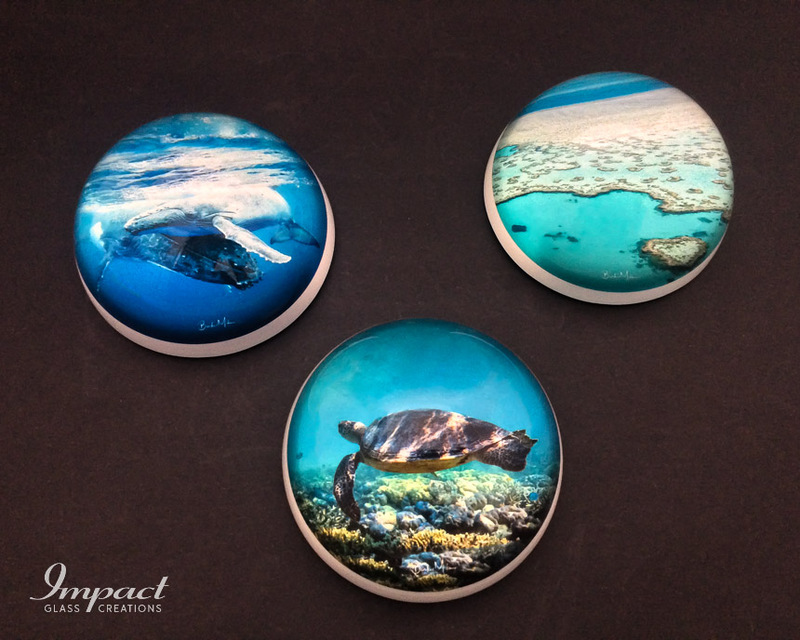 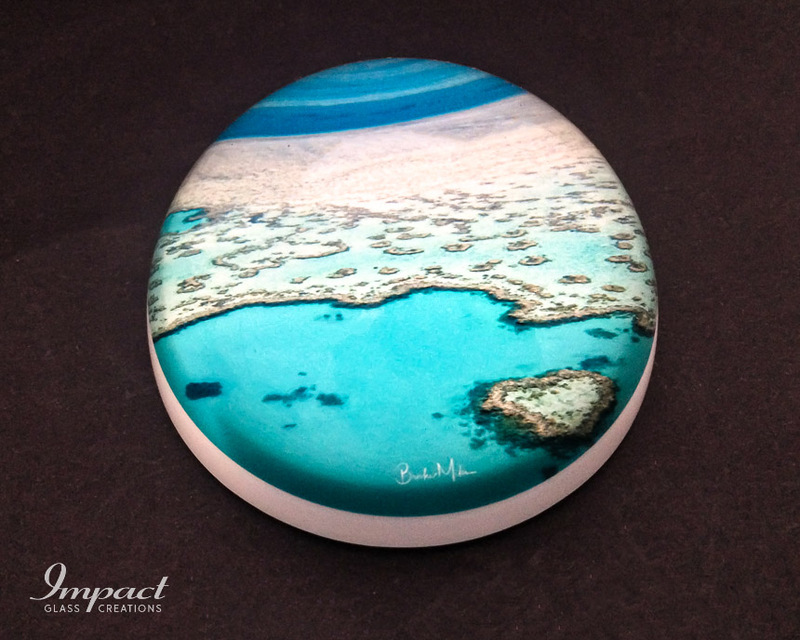 What a striking way to provide an ongoing memory of experiences when visiting the Barrier Reef. 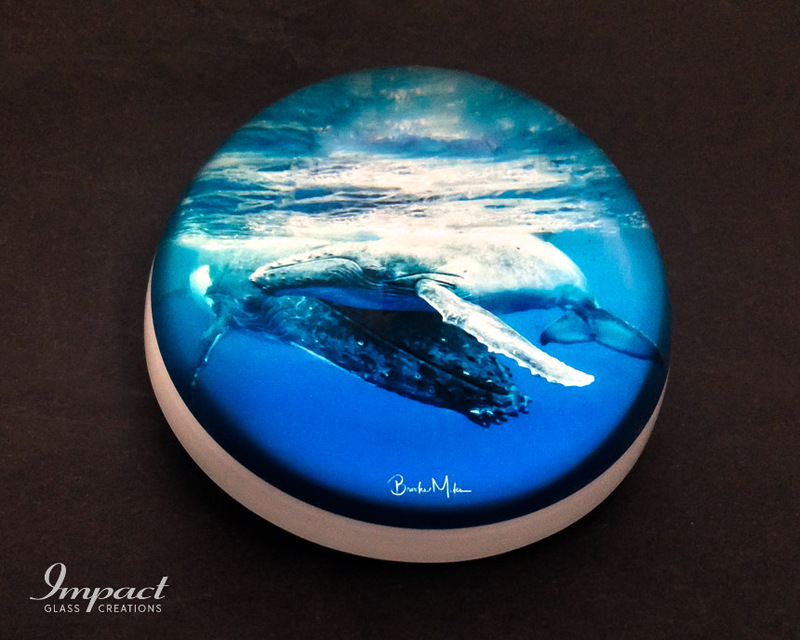 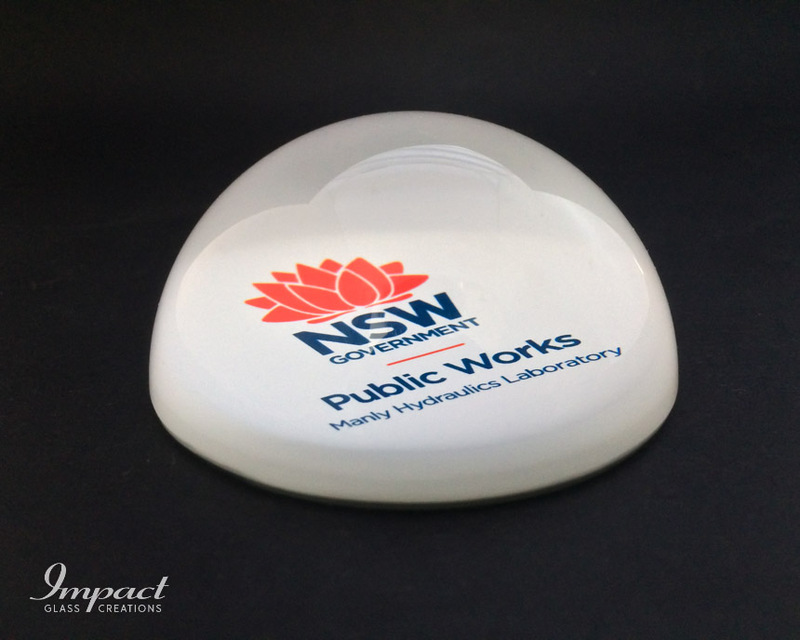 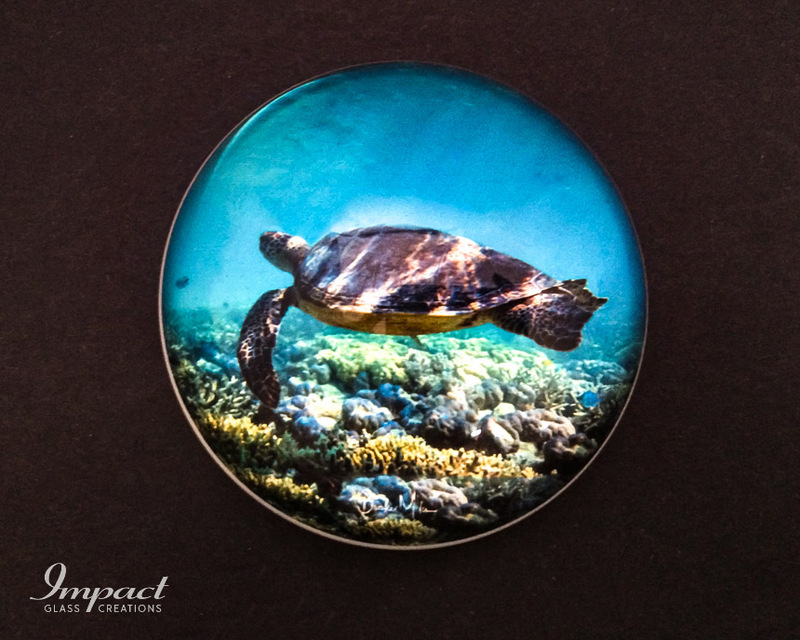 Professionally taken photos that have been encapsulated in the domed crystal paperweight where they lose nothing of their colour and benefit from the way the image is magnified. 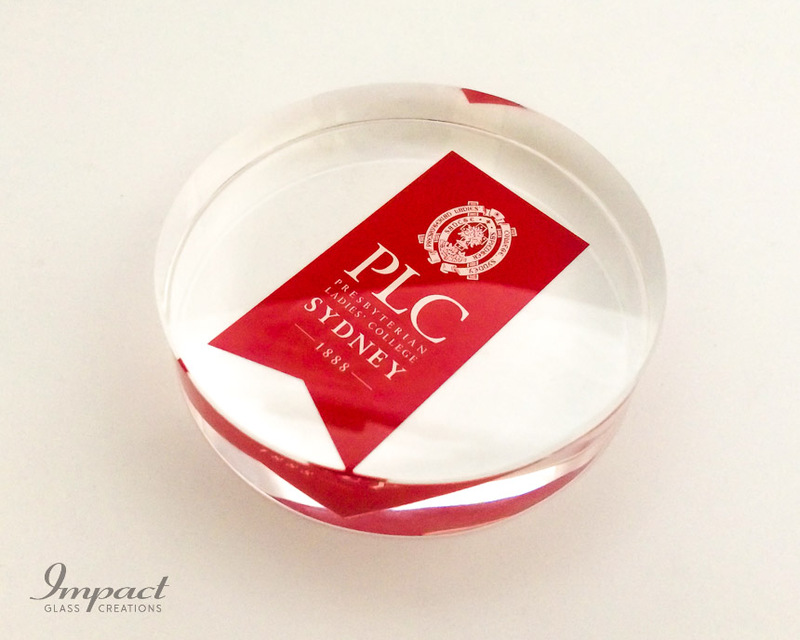 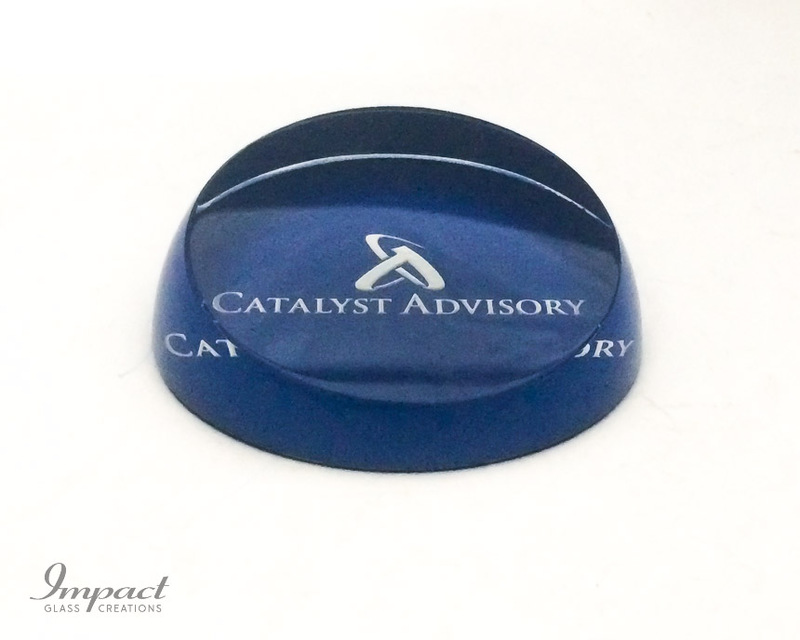 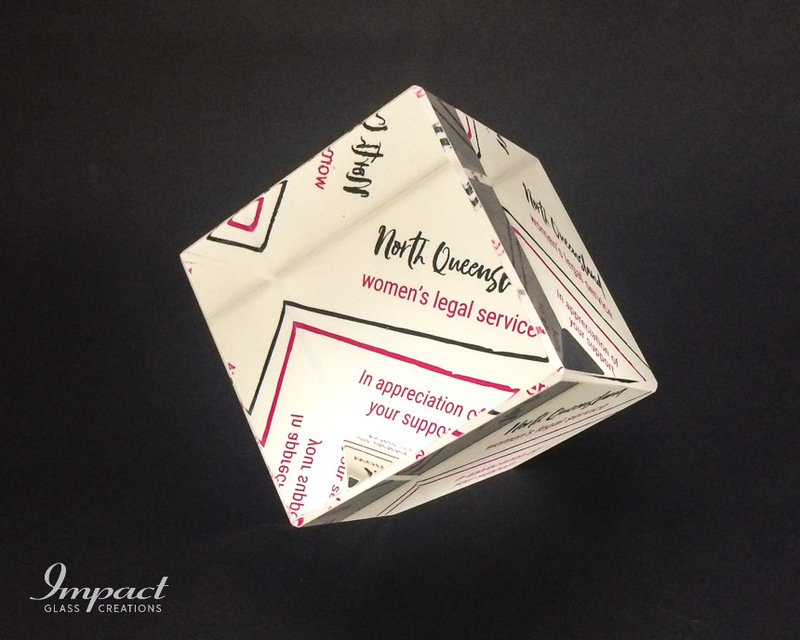 These come beautifully packaged, ready for sale, as a gift, memento or promotional item.